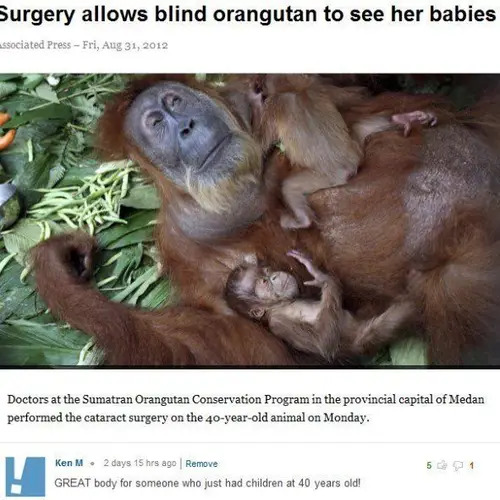 Hello, and thanks for reading this sentence! 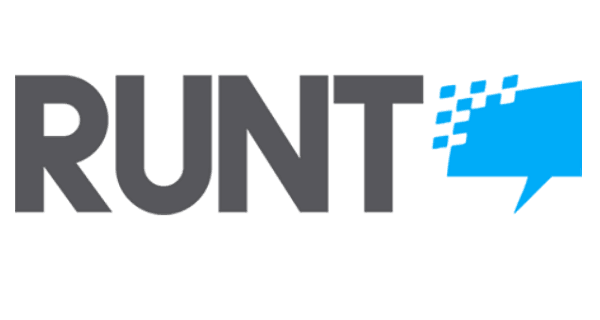 I’m excited to join the good people at Runt of the Web and look forward to producing what will hopefully be some of the most recently-published content on the World-Wide Internet (or “WWI”). 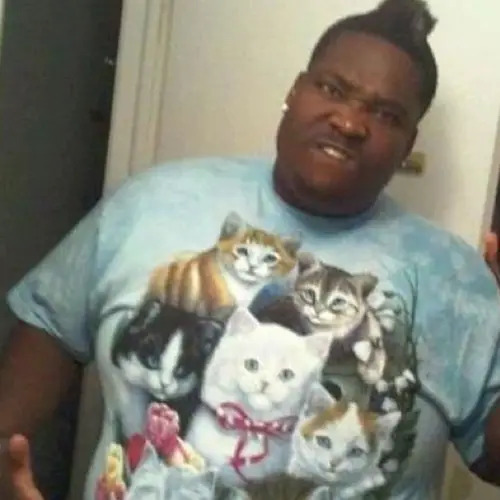 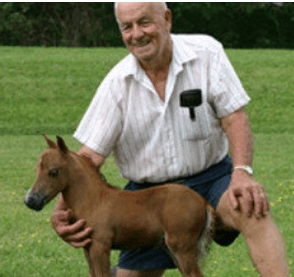 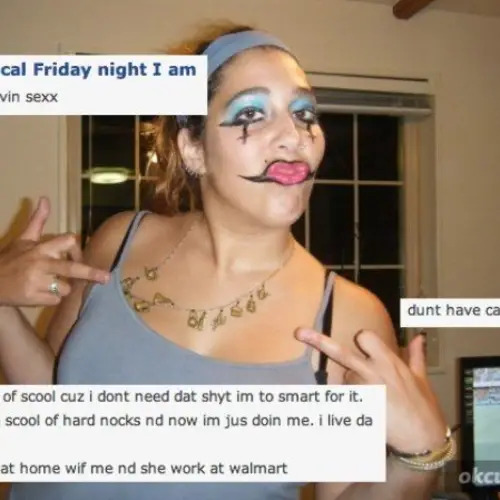 In the past I’ve written indefinite articles for College Humor, Slacktory and Rocketboom, and I’m also the lack of brains behind Horsey Surprise, for which I was recently named “A Real Douchebag” by a fan. 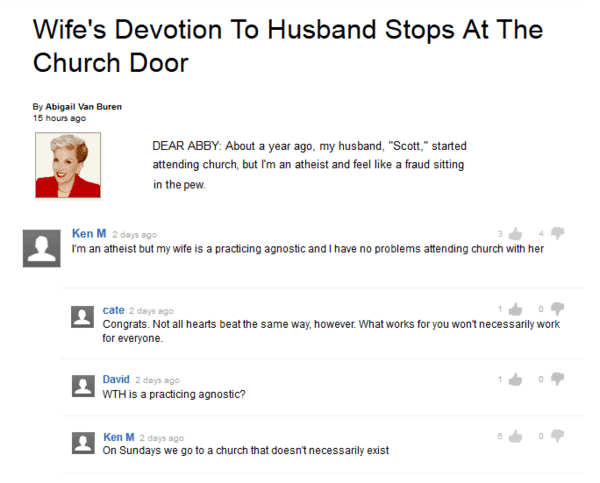 Here’s some of my previous work, and feel free to follow me on Twitter if the spirit moves you. 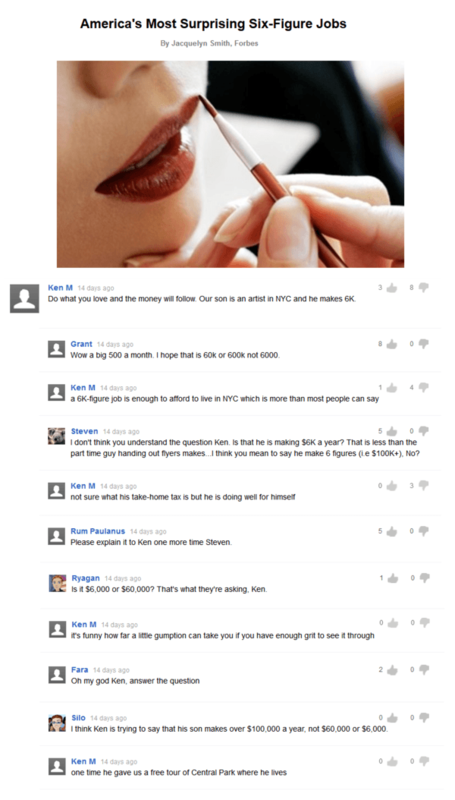 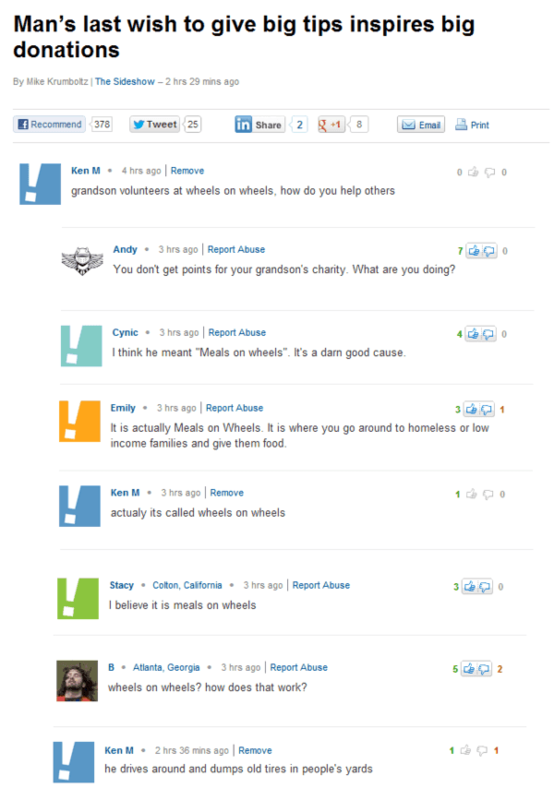 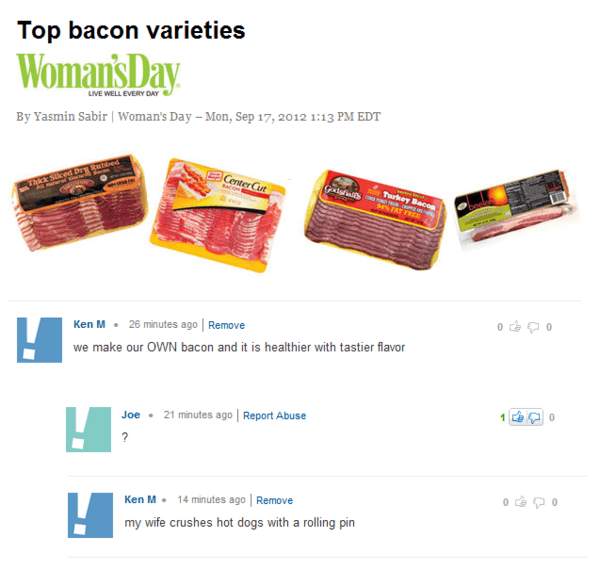 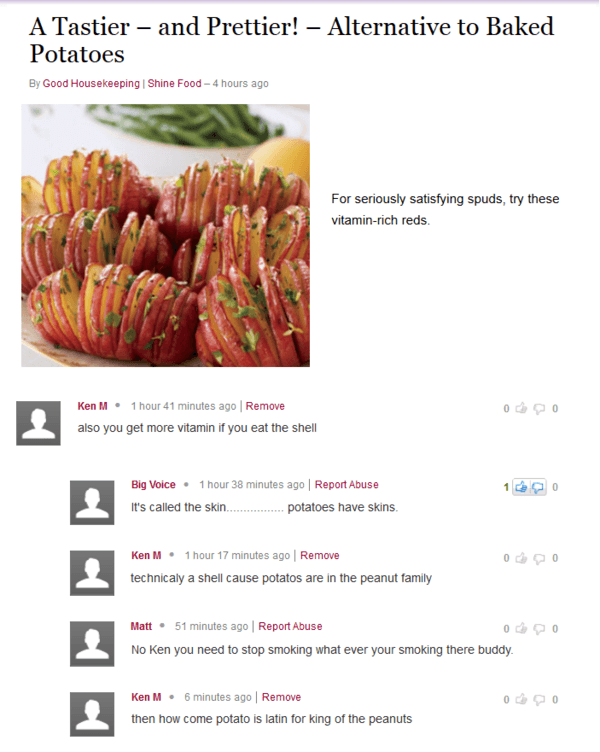 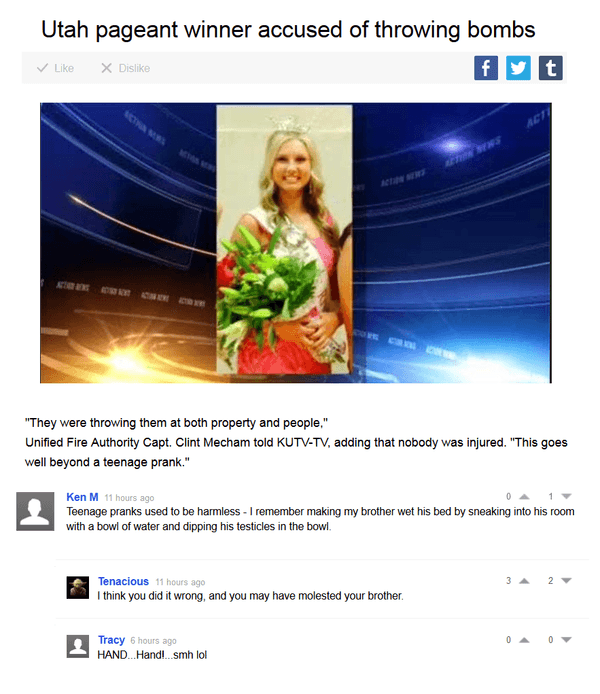 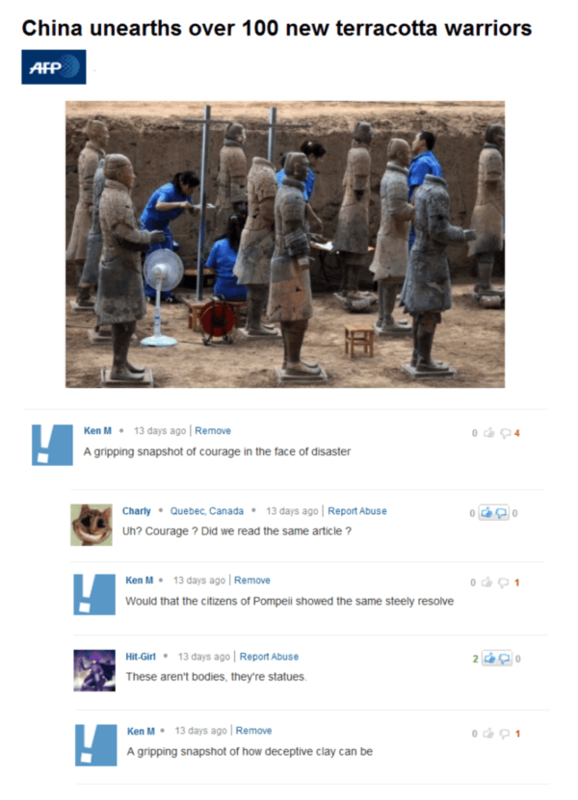 Ken M is a noted brandvocate, Yahoo user, and creator of snackable, shareable content.